We are offering Scaffolding On Hire to our customers. We offer a comprehensive range of Beam Props that find use in scaffolding processes. This quality finished centering systems find application in different construction based activities including for casting of concrete columns. 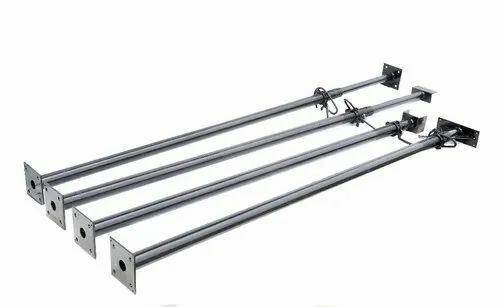 Offering optimum support for all scaffolding operations, the beam poles find use in supporting frame work like slabs, columns, beams, walls and can be adjusted to deliver optimum performance support. Further, its telescopic functional support also makes these easy to assemble and disassemble. Here, our expertise lies in offering these needle vibrators in different models including choice of petrol engine needle vibrators, diesel, and electric needle vibrators. 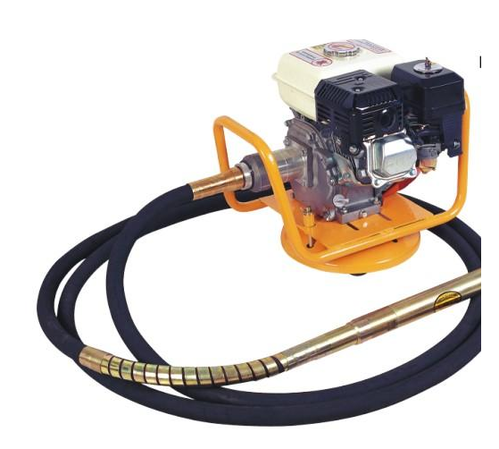 Protected through double oil seal, steel cage design for working in demanding conditions, allowing for achieving proper mixing of concrete with the poured concrete being free of air bubbles and others. We are a supplier of Kwikstage Scaffolding System. There application in system design to increase the speed of errection and dismantling. 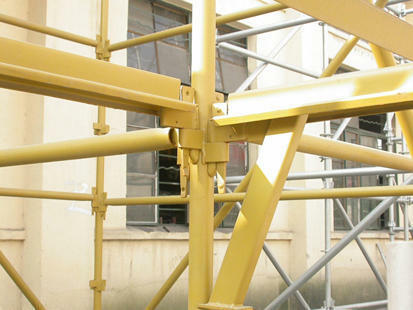 With an aim to satisfy our clients, we are engaged in offering Scaffolding Material. 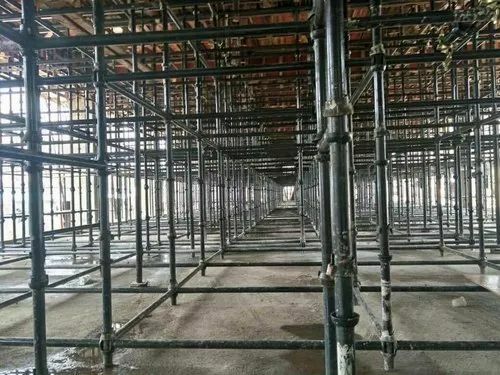 These Scaffolding Material Hirings are executed by our experts using latest techniques to meet the variegated preferences of our clients. Our offered Scaffolding Material Hiring are highly acknowledged among our clients due to their high reliability as well as flexibility. 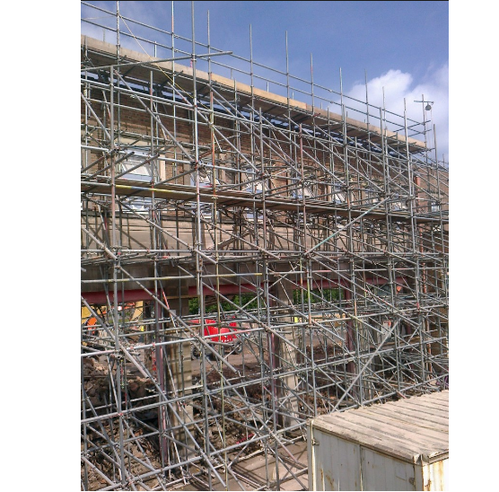 We are engaged in bringing forth an attractive collection of Cuplock Scaffolding on Hire. This cup lock scaffolding is designed by our experts using finest quality raw material and modern technology. After procurement, our expert’s team checks this cup lock scaffolding on stringent parameters for assuring their compliance with the defined industry standards. Along with that, our customers can avail this cup lock scaffolding from us in various customized options. Looking for “Scaffolding On Hire”?